New ‘do, new you! Well, okay, not really. But a fresh new haircut can put an extra spring in your step—especially as we transition from winter into the warmer seasons. 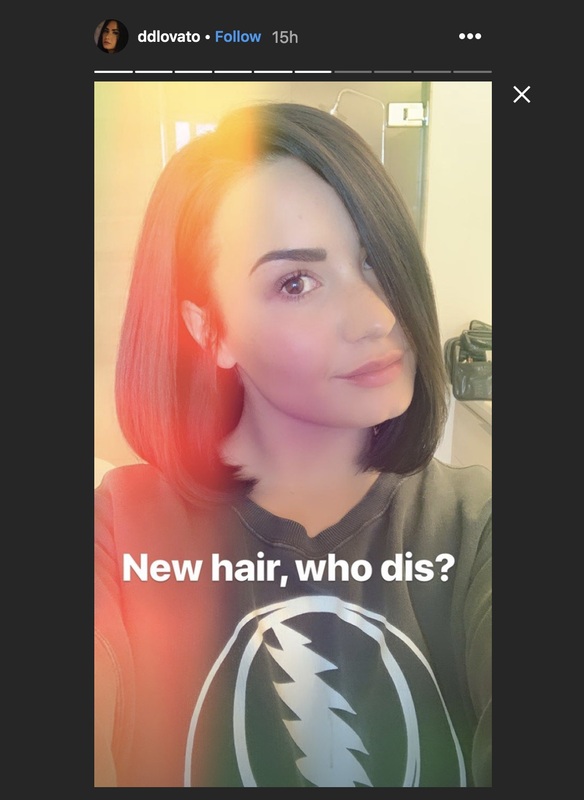 Case in point: uber-talented songstress Demi Lovato, 26, debuted a brand new lob on her Instagram Story on Thursday, April 11th, and she looks fresh, chic, and ready for spring. 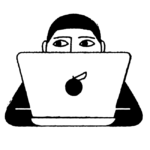 And here’s the new lob. 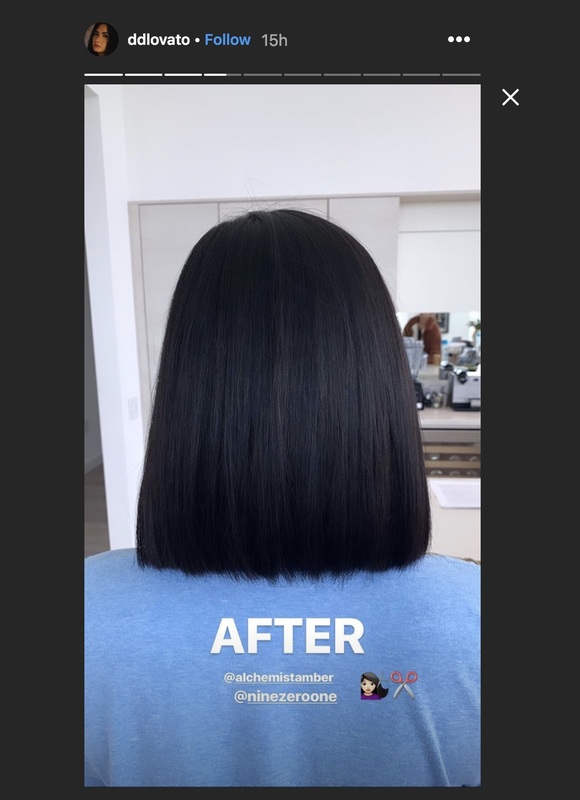 She also posted before-and-after photos from the back, which reveals she went several shades darker during the transformation. "Demi has been feeling great and wanted something to represent that. 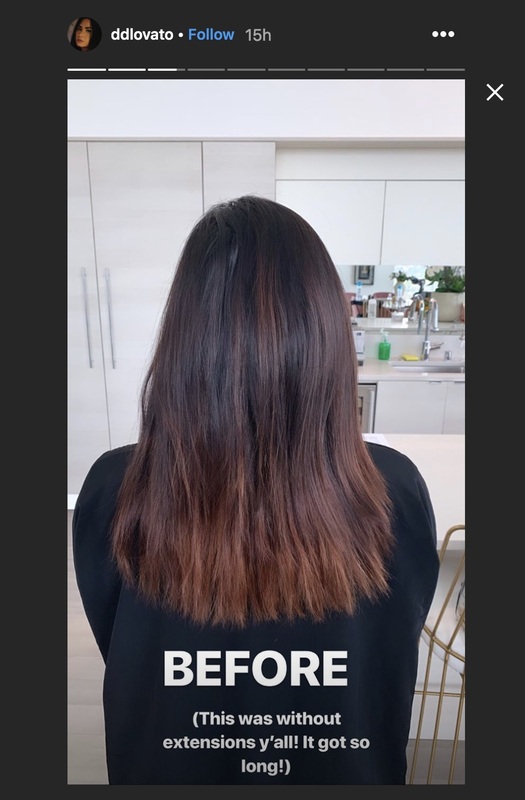 She's been wearing extensions and growing her hair out for a while so this was a nice change up." She noted that the new look is "classic and beautiful." We couldn’t agree more. And we’re seriously considering a lob right now, FYI.